Beef jerky has always had a bad reputation. Until recently when people started realizing that they can make their own! Jerky is a high protein, low carb snack that will fill you up for awhile! 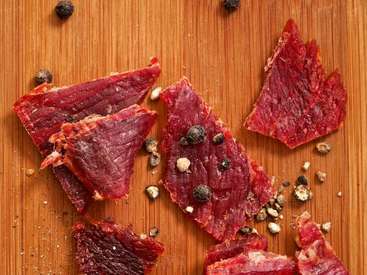 If you want to hear all the truths about Jerky, read this article from MSN.